Fourth of July is a great time to get out and experience what the metro can offer. Here’s a quick list of twn things to do this Fourth of July in Greater Des Moines. 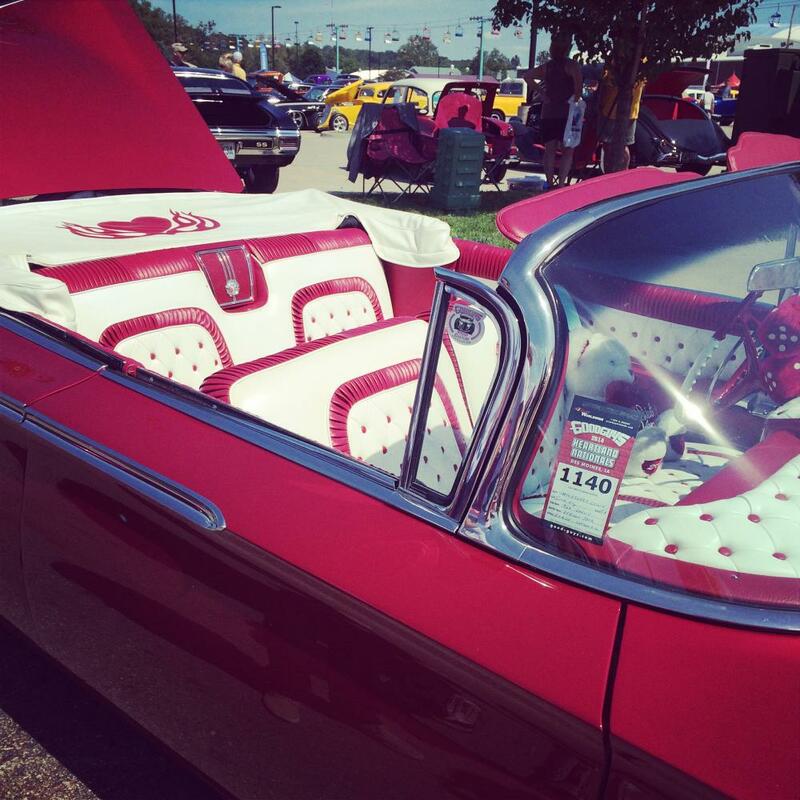 Head to the Iowa State Fairgrounds for the Goodguys 27th Heartland Nationals Friday, June 29 through Sunday, July 1. See over 4,000 unique cars, enjoy live music and experience a fireworks show Saturday night. Kids are invited to play in the Kids Zone, filled with free arts and crafts, prizes and more. Pack your lawn chairs, blankets and picnic baskets, gather friends and family, and come to Capitol Hill to enjoy some memorable performances on July 1. Band music features a diverse variety of standard and contemporary works by premier composers, played by the same musicians you would hear at a Civic Center Broadway show or a Des Moines Symphony Concert, for free! 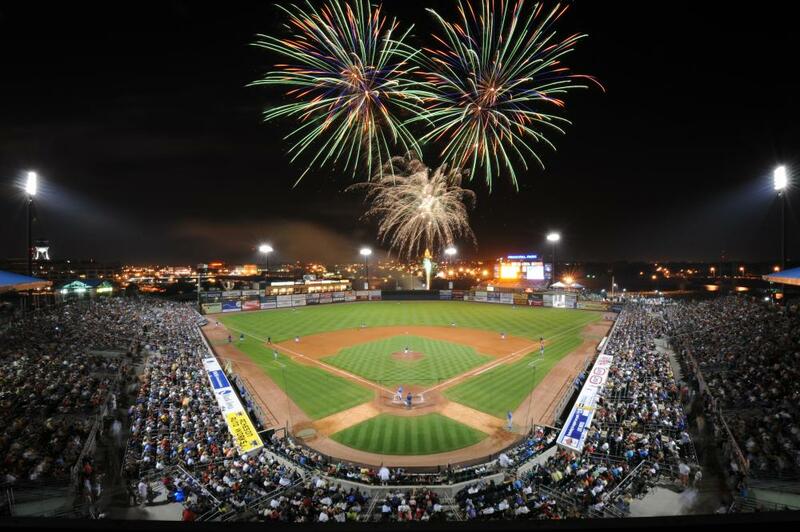 Cheer on the Iowa Cubs as they play the Memphis Redbirds the first three days of July! Tickets start at just $9 for general admission; $5 for children and $7 for seniors/military. The Sunday, July 1 game will start at 1:08 p.m. Monday and Tuesday’s games will both start at 7:08 p.m. and will be followed by fireworks. Event: Yankee Doodle Pops/25th Year! Come see the Des Moines Symphony’s 25th annual Yankee Doodle Pops on July 2! 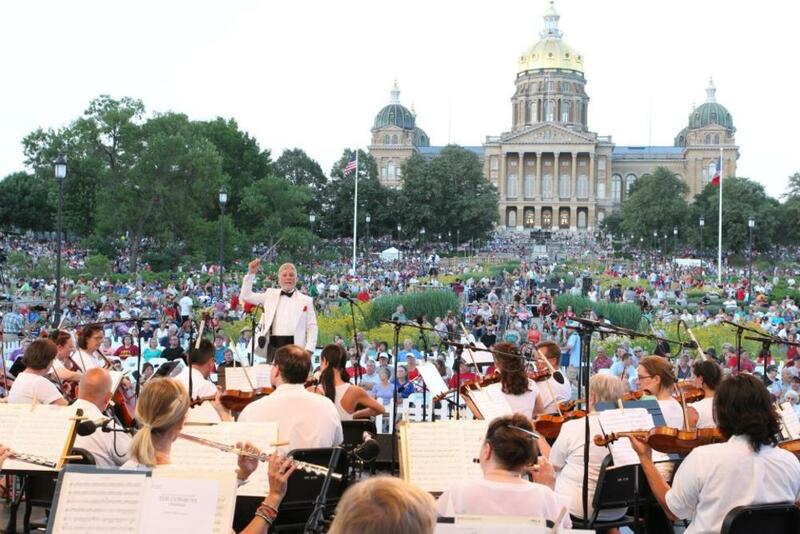 Bring your picnic baskets, blankets and lawn chairs to the Iowa State Capitol and enjoy the concert starting at 6:30 p.m. End the night with post-concert fireworks over the Des Moines skyline. 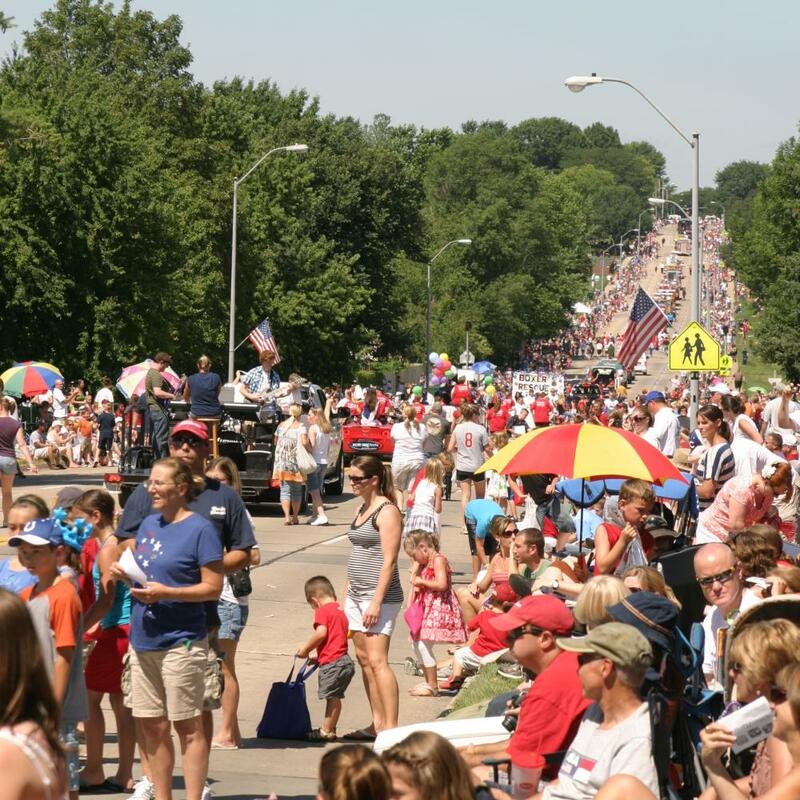 Experience one of the best and largest Fourth of July celebrations in Greater Des Moines! Head to the Urbandale Fourth of July celebration. Festivities start at 5 p.m. on Monday and run through 11 p.m. Wednesday. Experience carnival rides, live music and more! Enjoy a street dance from 7:30-10:30 p.m. Monday & Tuesday. Then spend Wednesday enjoying a 5k race, Fourth of July parade, soccer game, car show, live music and firework display. The parade starts at 10 a.m. and fireworks go off at 10 p.m. Celebrate America and all things Iowa at Historic Valley Junction’s All Iowa Bash on Tuesday, July 3! Try food and drink from local Iowa vendors, crafts from Iowa makers, live music from Iowa bands and more. The event starts at 3 p.m. and is free to everyone! Come watch the nation’s top Thoroughbreds and jockeys take over the racetrack at Prairie Meadows this weekend, July 5 and 6! 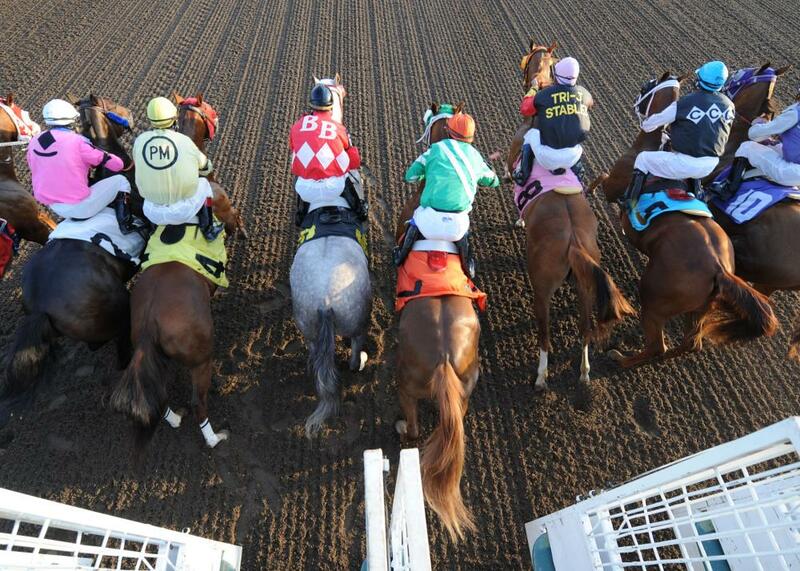 Enjoy watching the horses compete for more than $1 million in purses all weekend long. This fun, family-friendly event will have live music, tasty food and exciting races so don’t miss out! 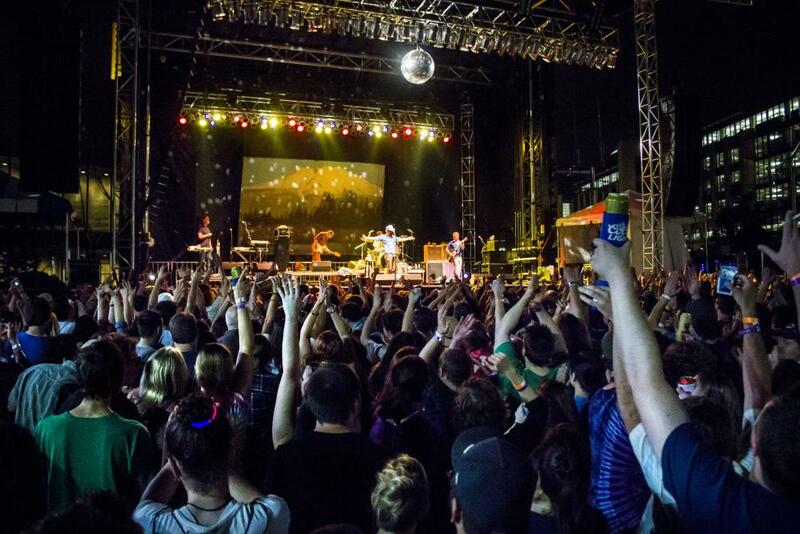 Don’t miss the 80/35 Music Festival July 6 and 7. Catch headlining performances from Kesha, Courtney Barnett and more. Along with the pay-to-see main stage, check out 80/35’s free stages for up and coming acts and be sure to stop by the Brew Moines booth. Ticket prices start at $52. Celebrate the holiday weekend with a trip to the Downtown Des Moines Farmers’ Market! 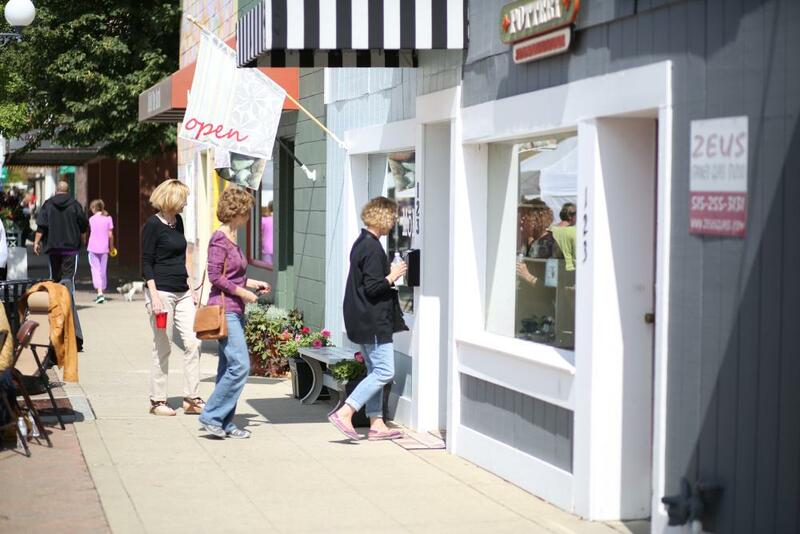 Shop local vendors, enjoy live music and taste plenty of ready-to-eat foods. The market is open from 7 a.m. to Noon and will have fun options for the entire family. 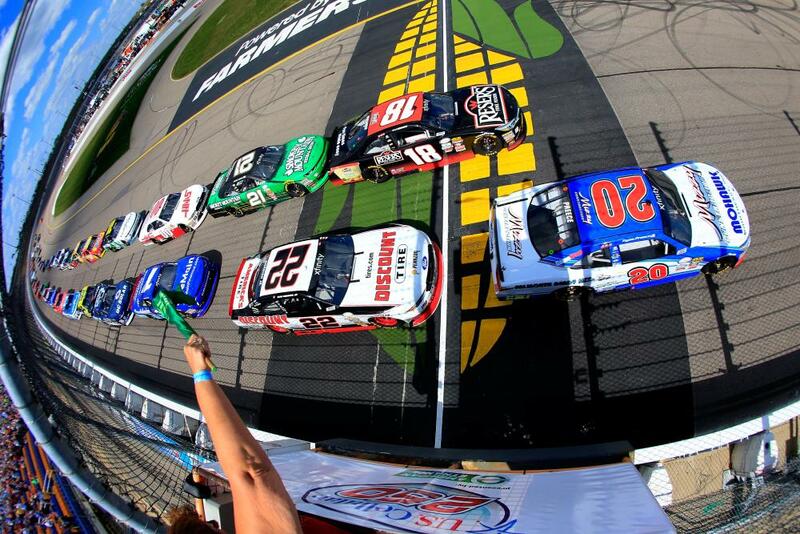 The ARCA Racing Series Iowa 150 will take the green flag on Saturday, July 7 and the Verizon IndyCar Series Iowa Corn 300 on Sunday, July 8 at the Iowa Speedway! Watch as emerging stars compete on “The Fastest Short Track on the Planet.” Tickets start at just $20. Of course there are dozens of other events that will be happening throughout the week. You can find a list of events on our events calendar.